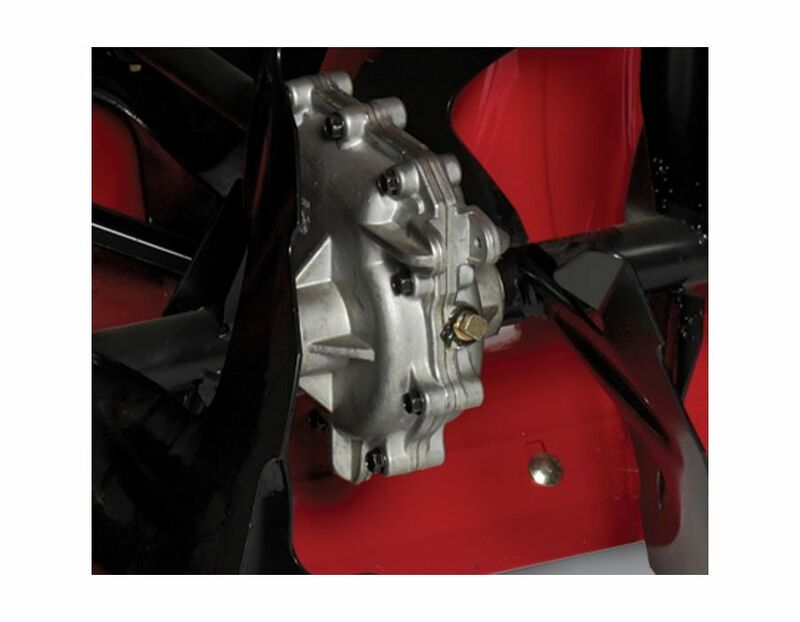 Commerical-Grade Auger Gearcase -Power is transferred to the serrated augers by a gearcase designed to withstand extreme stress, eliminating the need for troublesome shear pins. 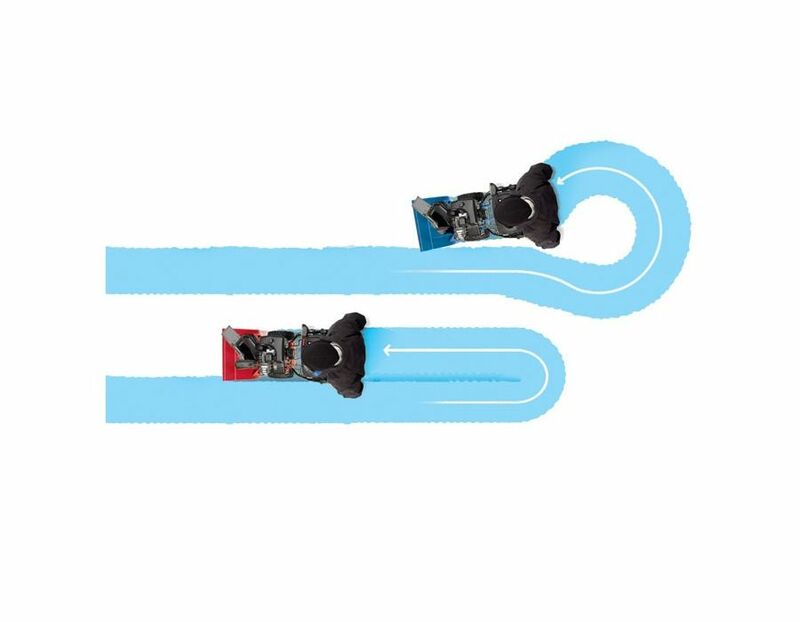 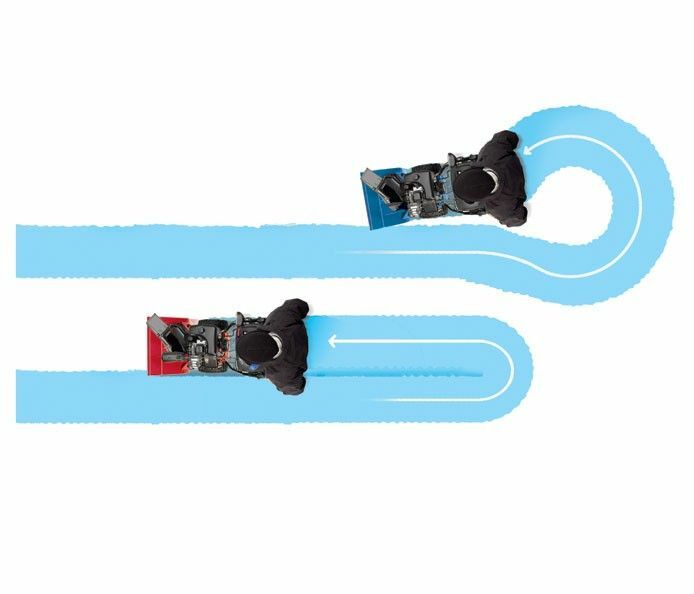 The Quick Stick Chute Control allows user to quickly and easily change chute direction AND chute deflection with one simple, integrated control. 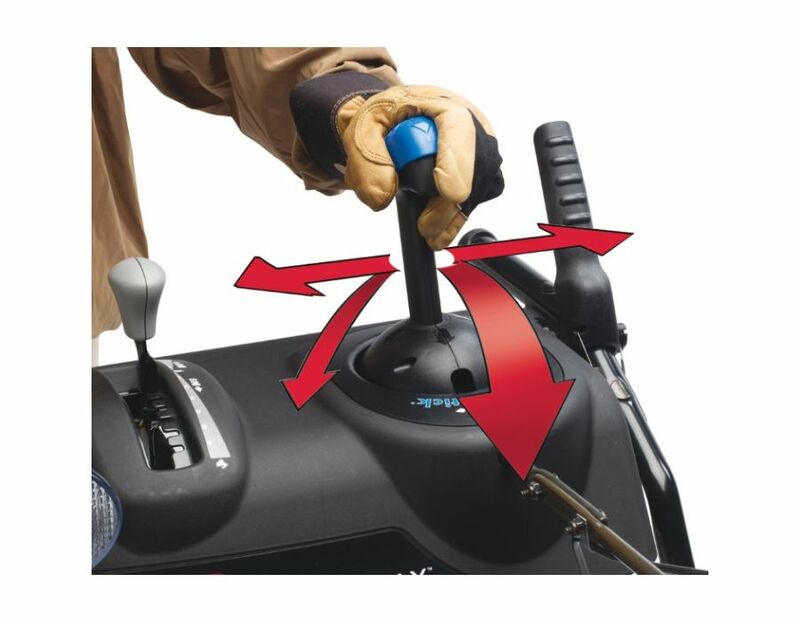 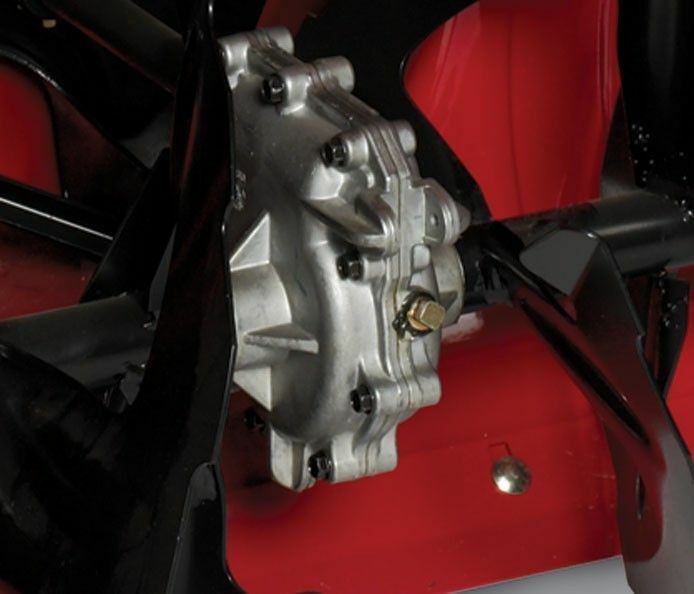 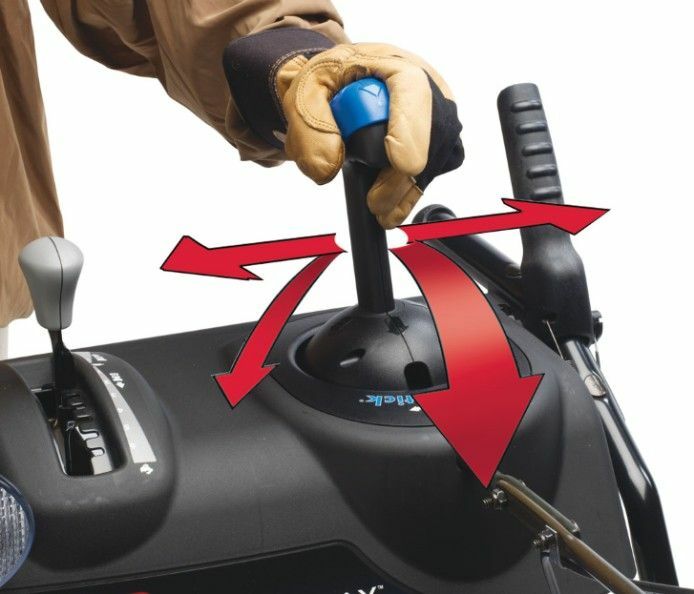 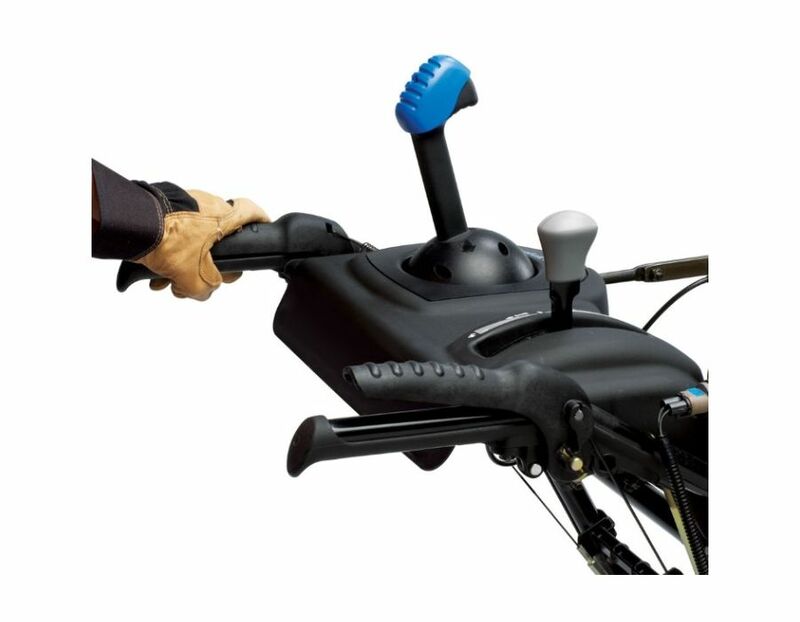 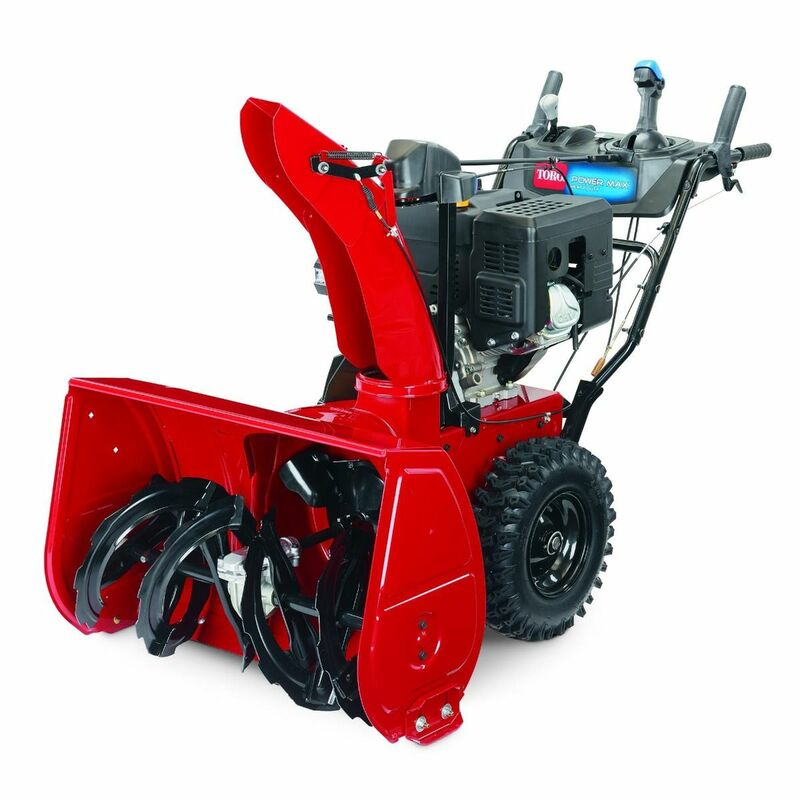 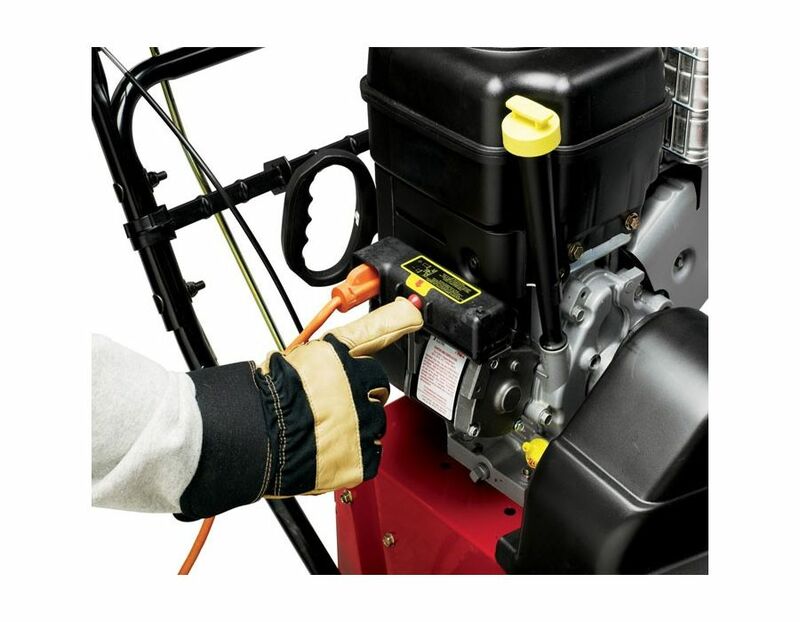 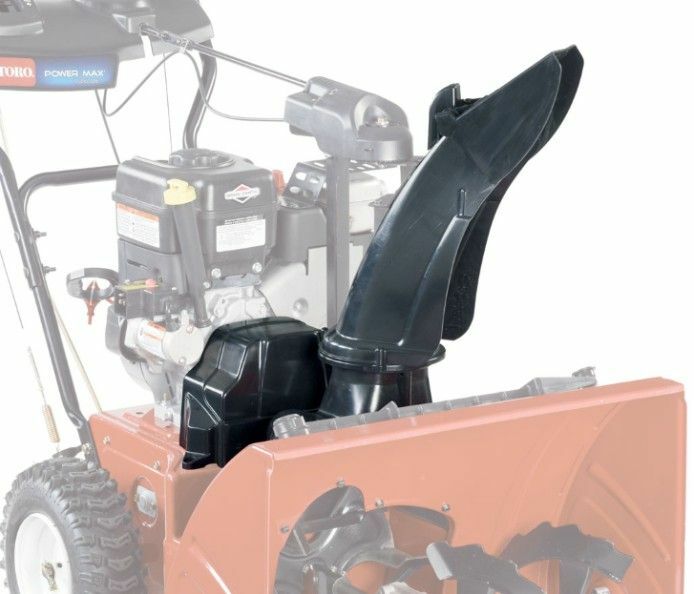 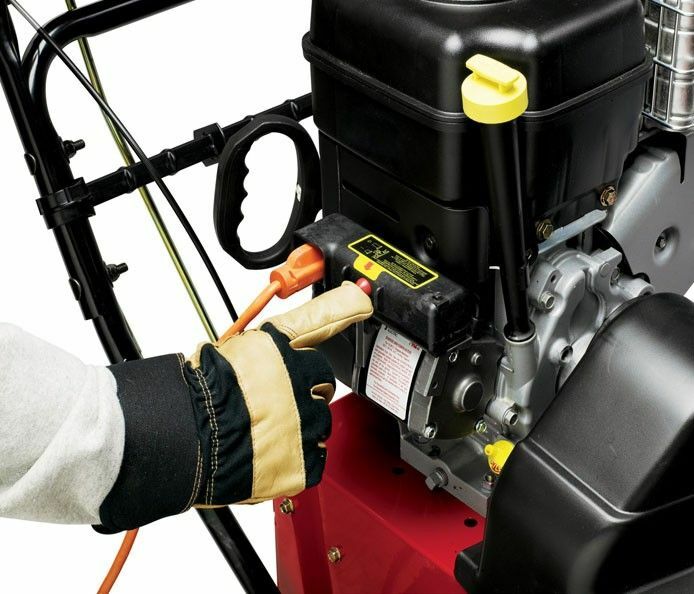 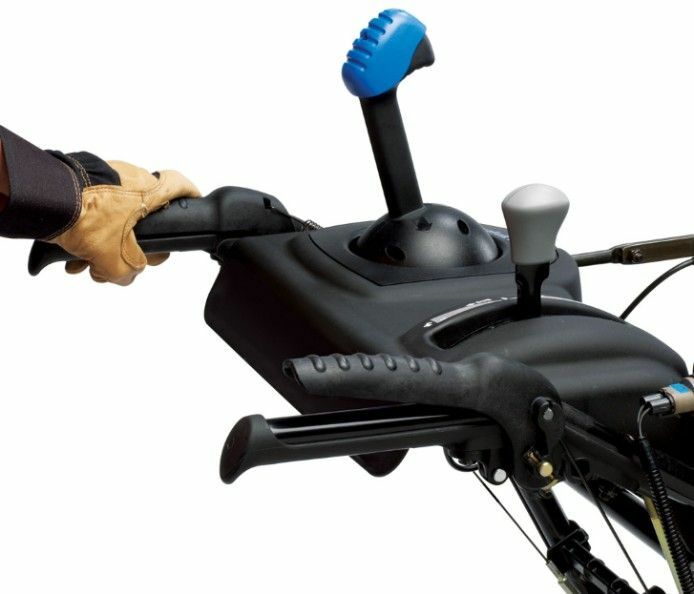 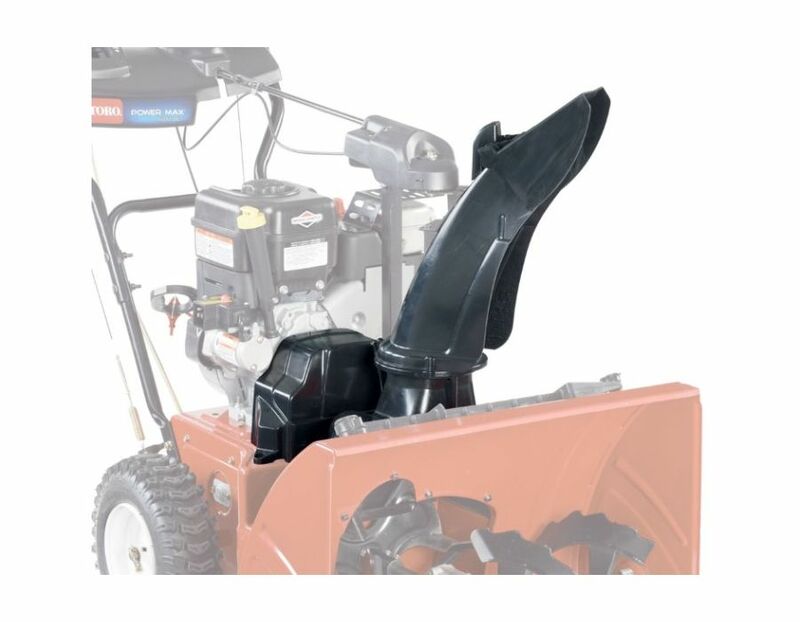 One-Hand Interlock -Convenient levers allow one-handed operation, freeing the other hand to shift speed or adjust chute without stopping the snowthrower. 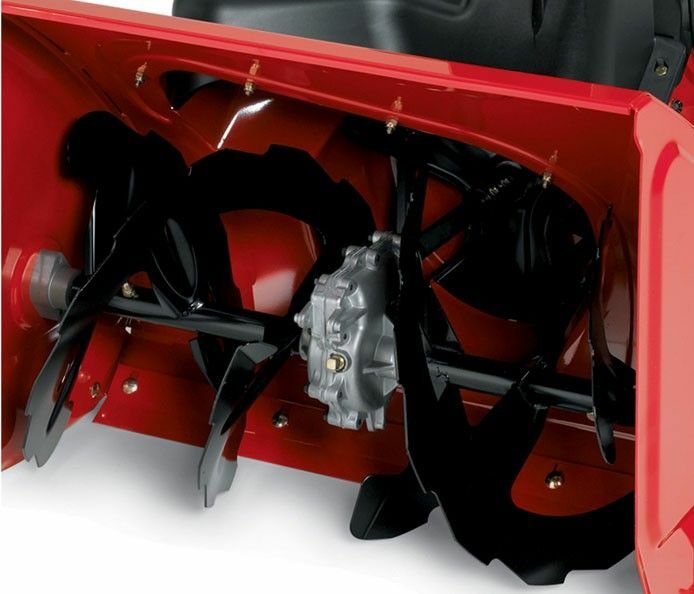 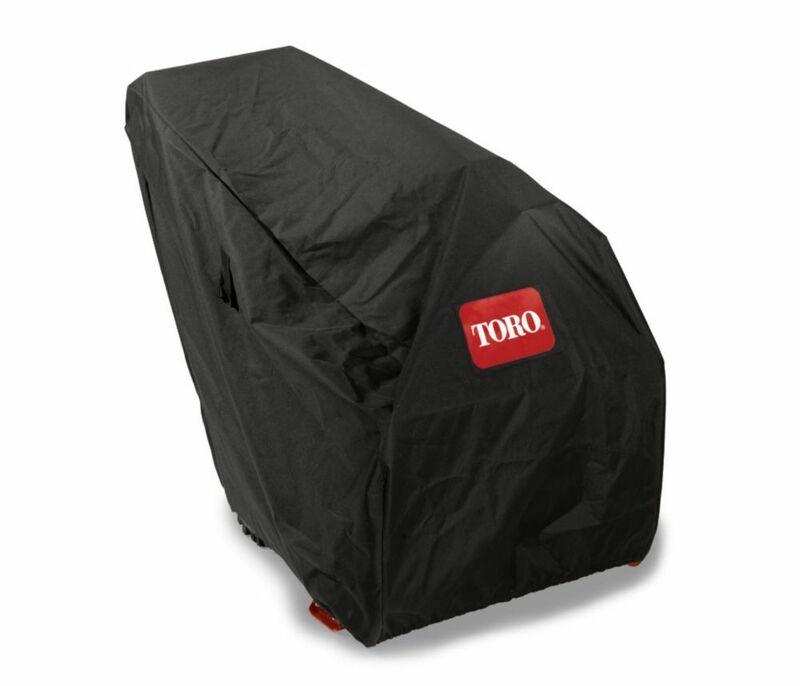 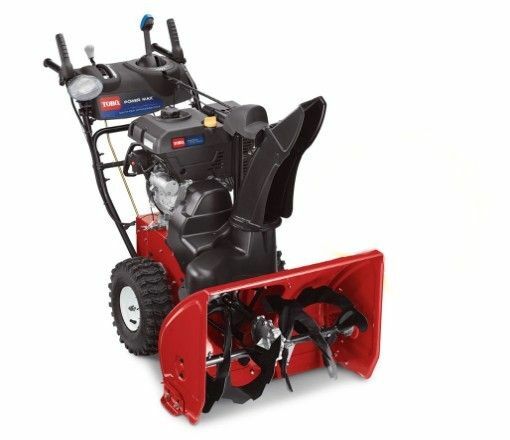 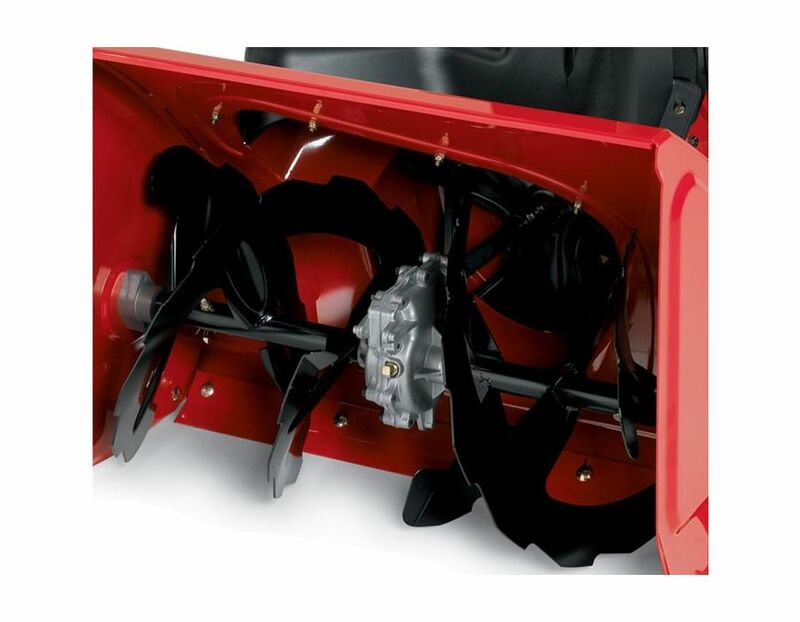 The Toro Power Max HD 928OHXE Two-Stage Electric Start Snowthrower, Model 38801 is equipped with a 265cc TORO Premium 4-cycle OHV engine and can throw snow up to 45'. 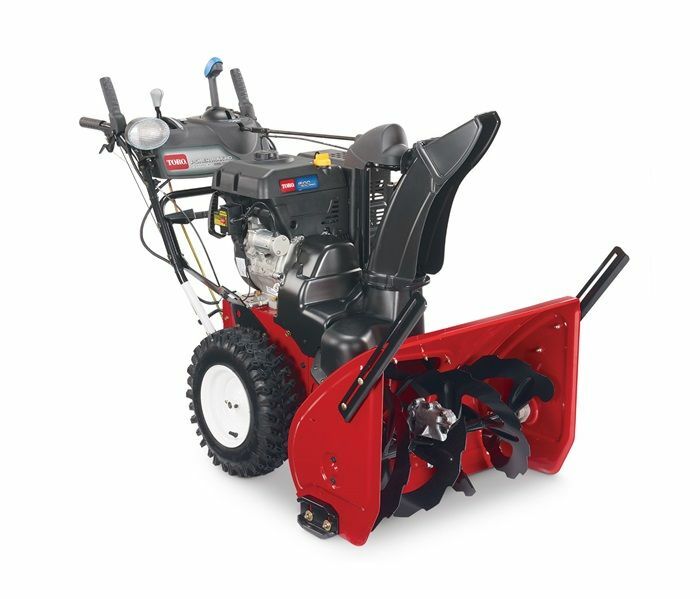 Creates a clearing width of 28". 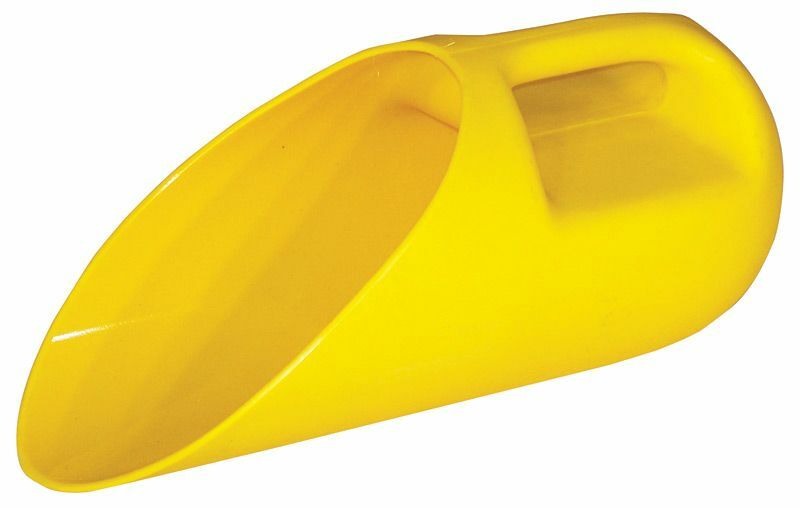 Weight: 243lbs. 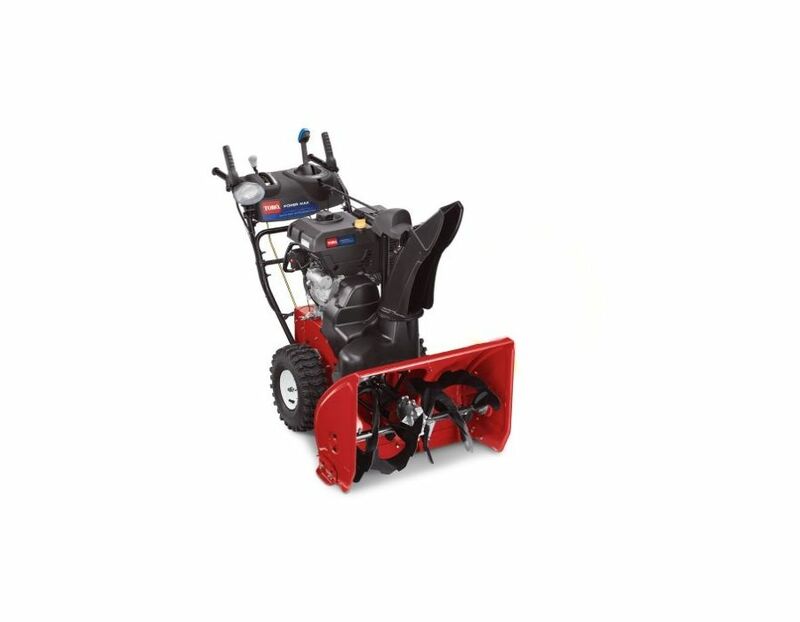 Find this Toro Power Max HD 928OHXE 2-Stage Electric Start Snowblower at Kooy Brothers Equipment Ltd. located at 1919 Wilson Avenue in Toronto Ontario.